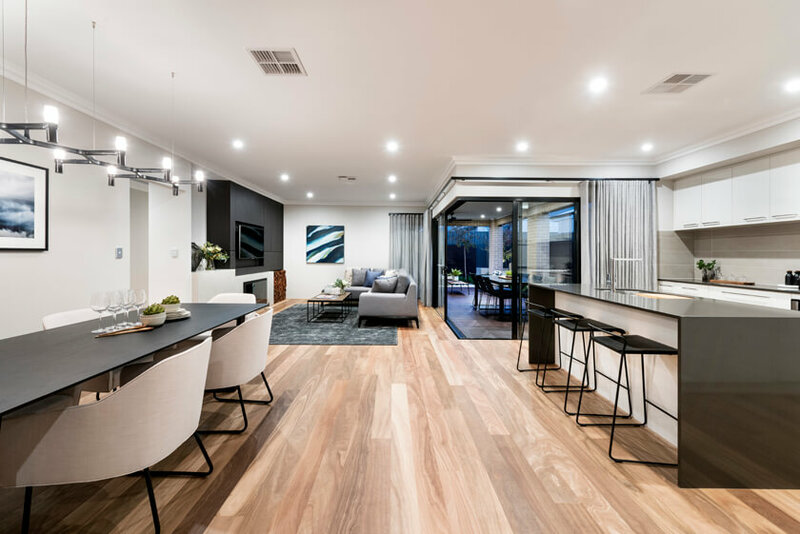 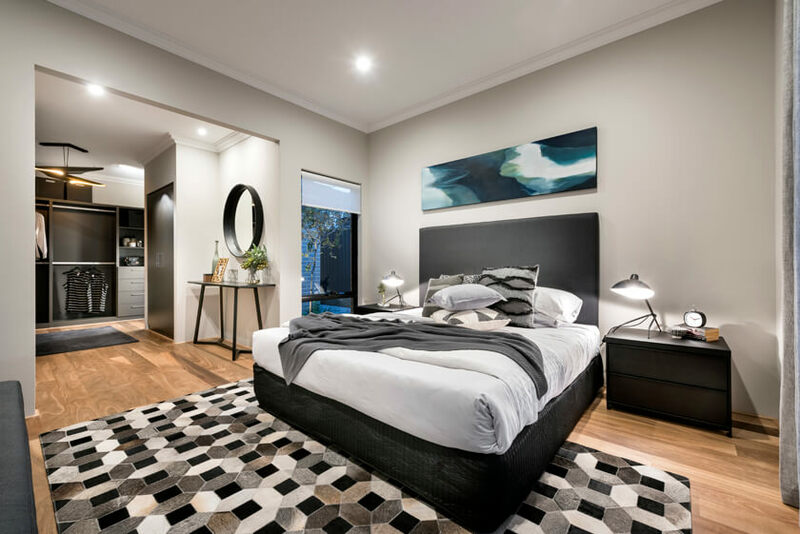 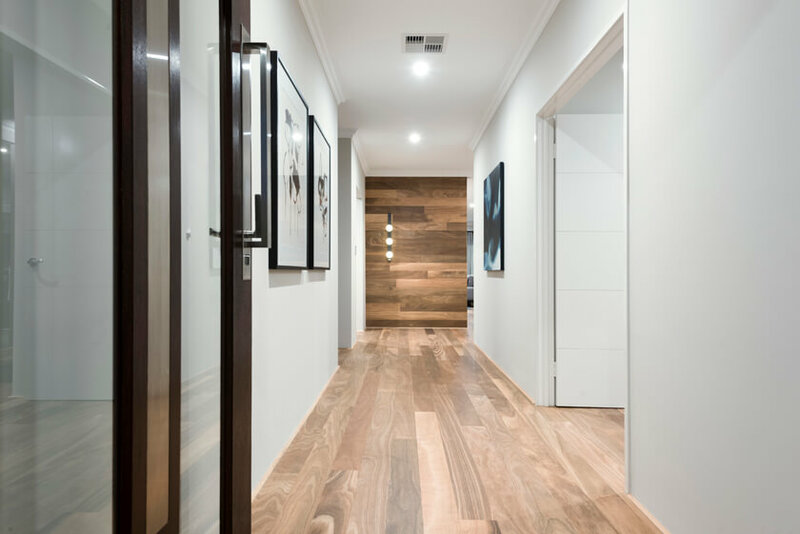 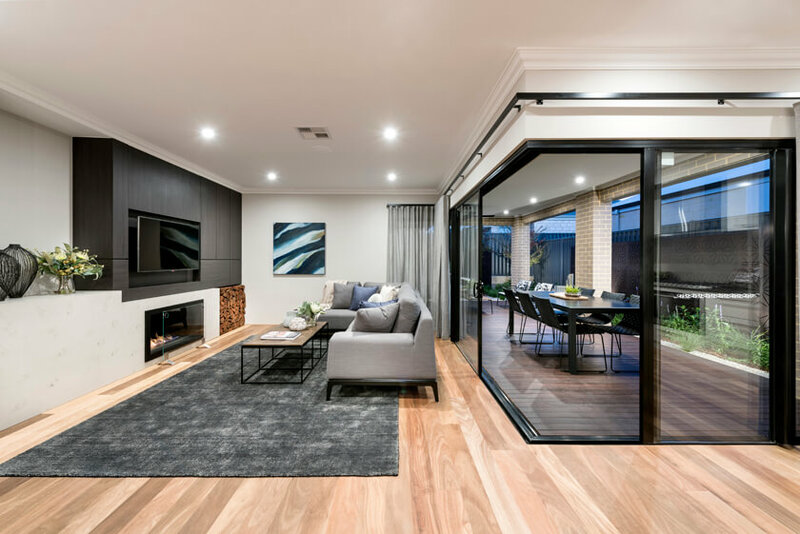 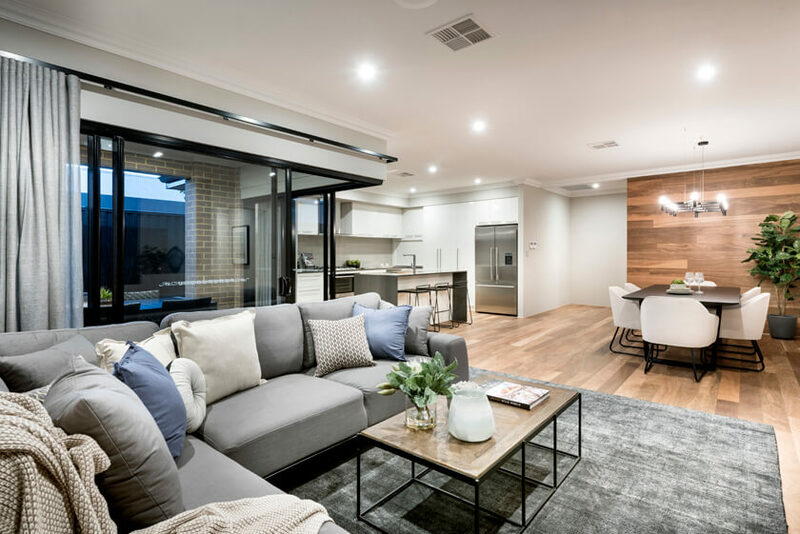 The popular Rubik has nailed modern family living, with a functional floorplan packing a lot of exciting living in a design suited to a wider 15m block. 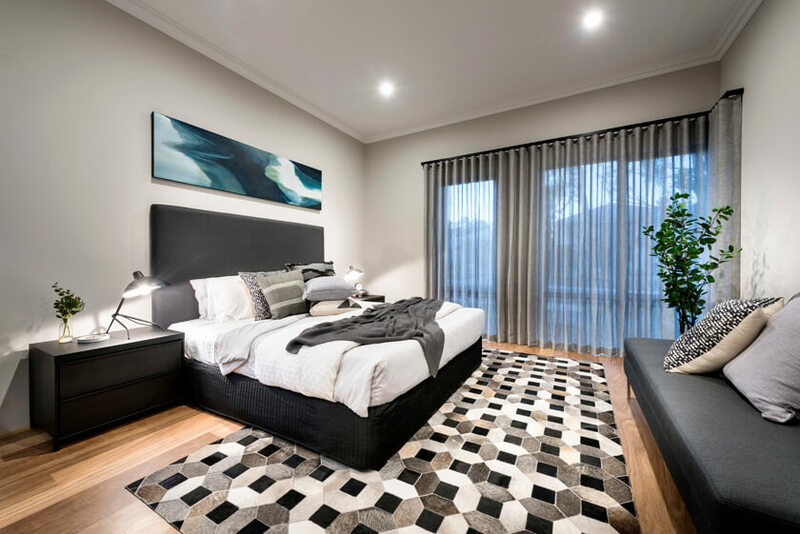 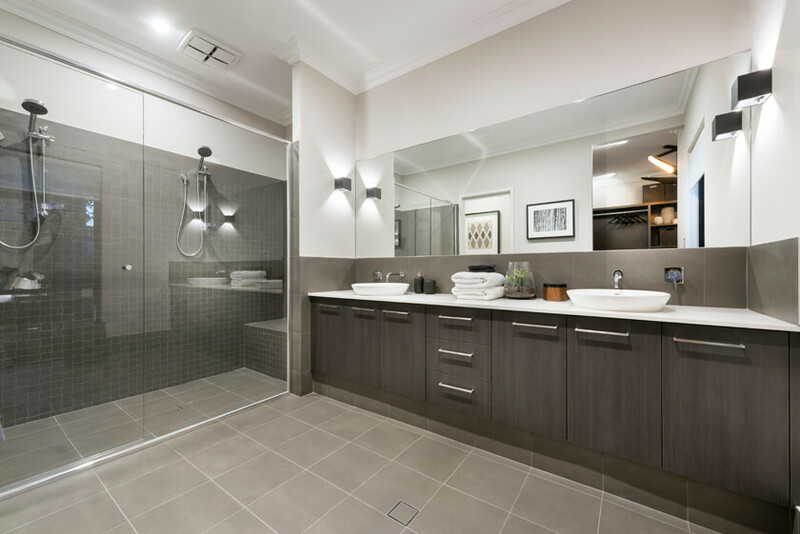 You’ll notice the attention to detail right from the start, with a private master suite at the front of the home offering the spaciousness of a retreat, with an extra-large dressing room connected to your ensuite. 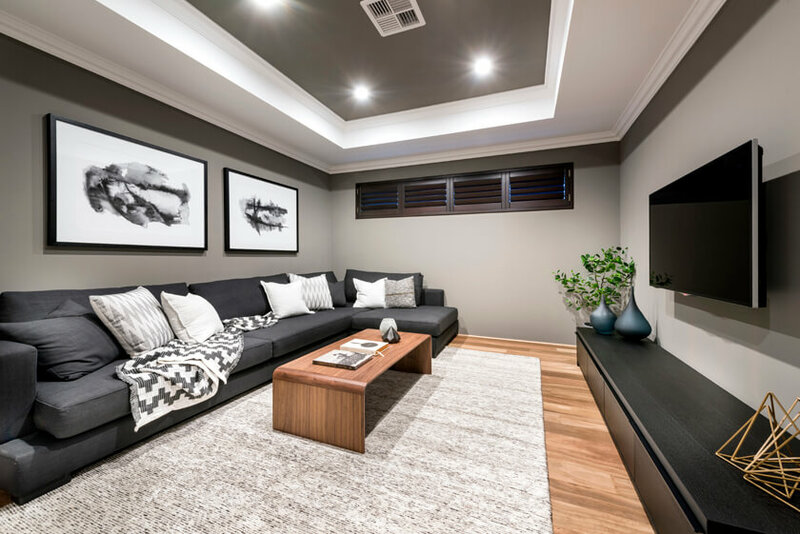 A home theatre provides you with another space to retreat to away from the main living area. 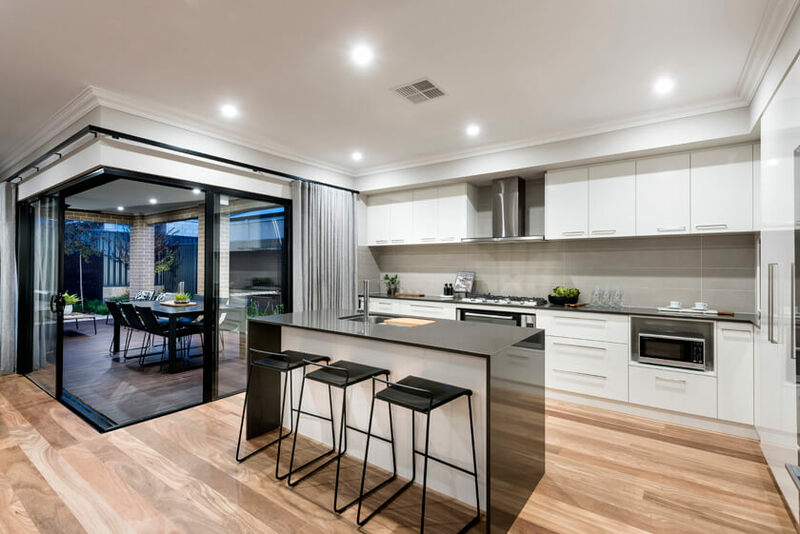 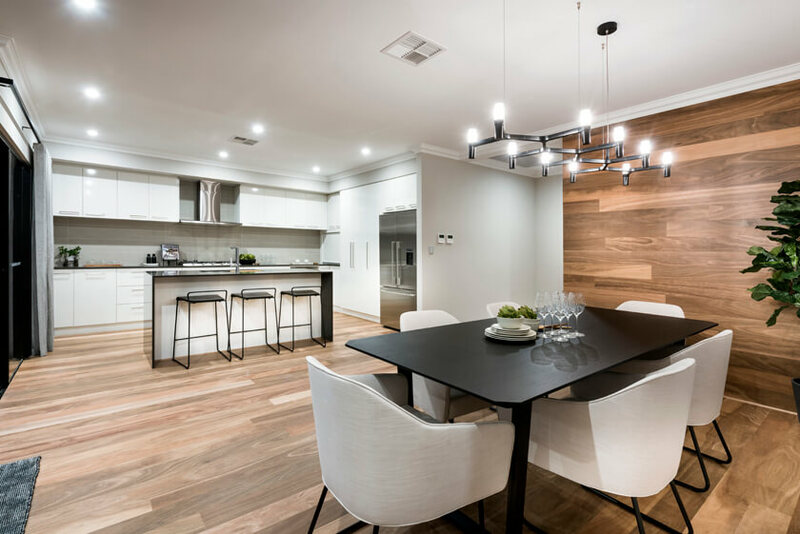 Home chefs will appreciate the well-equipped kitchen, which has a pantry and an island bench/breakfast bar that is open to the dining and living area. 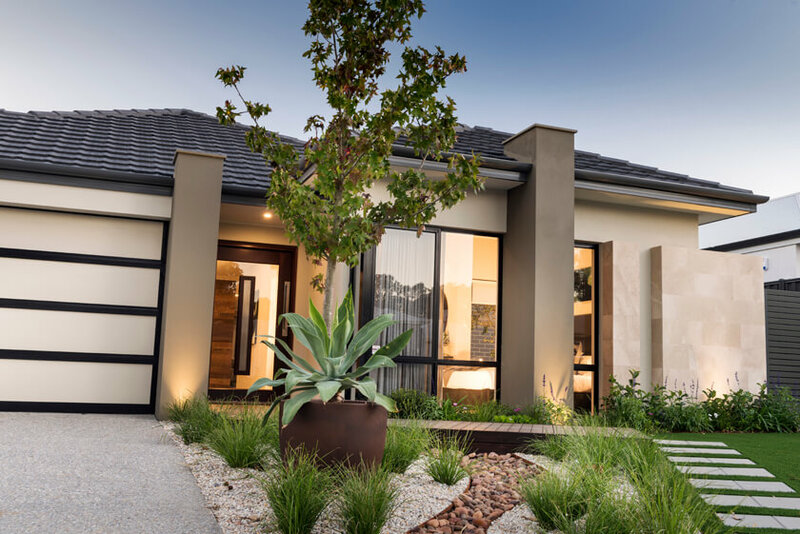 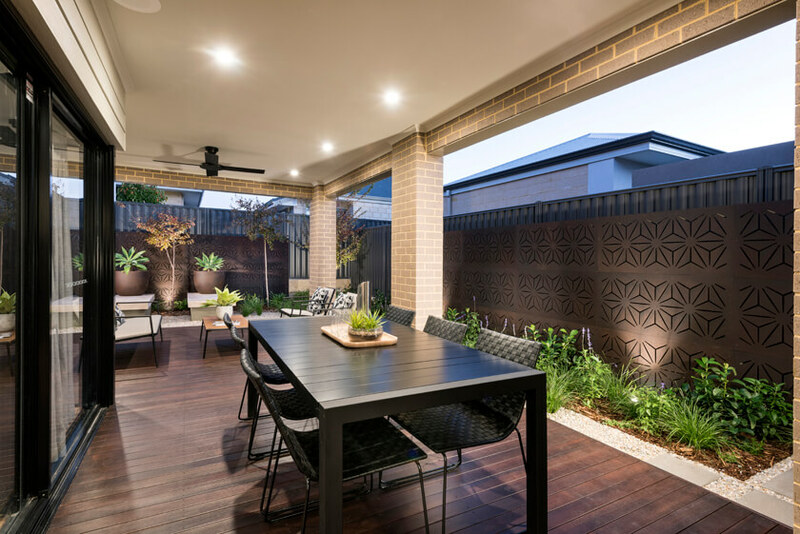 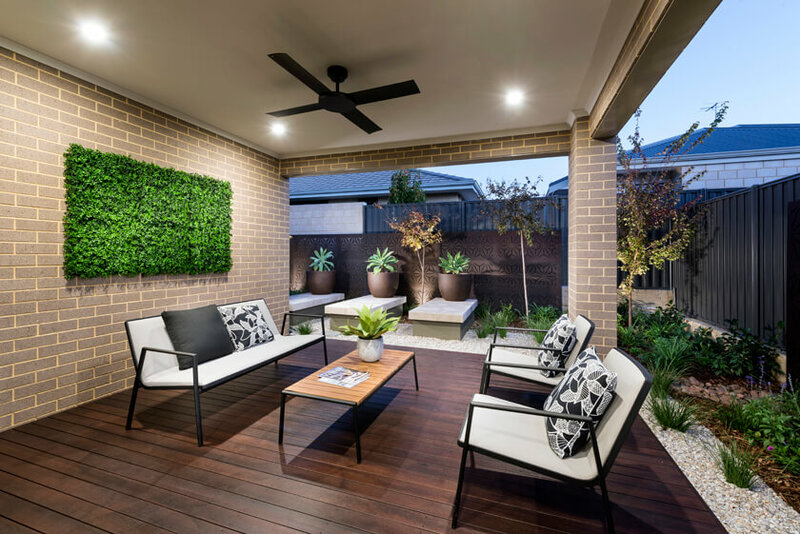 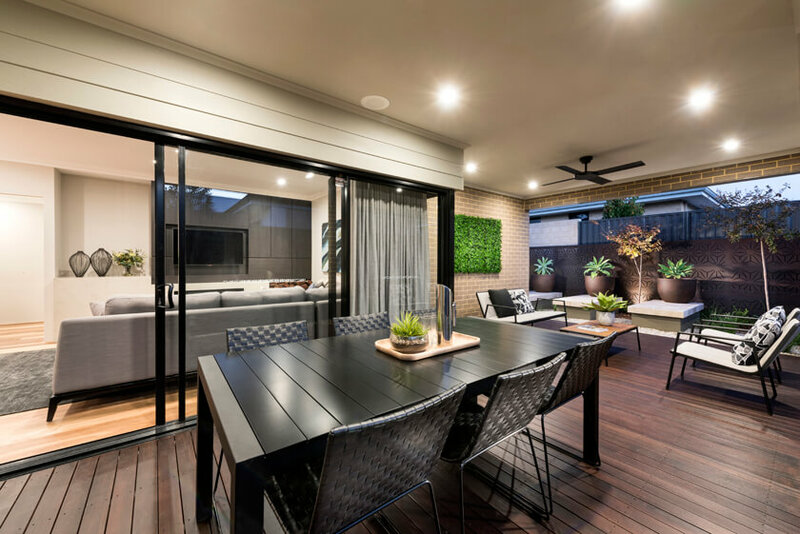 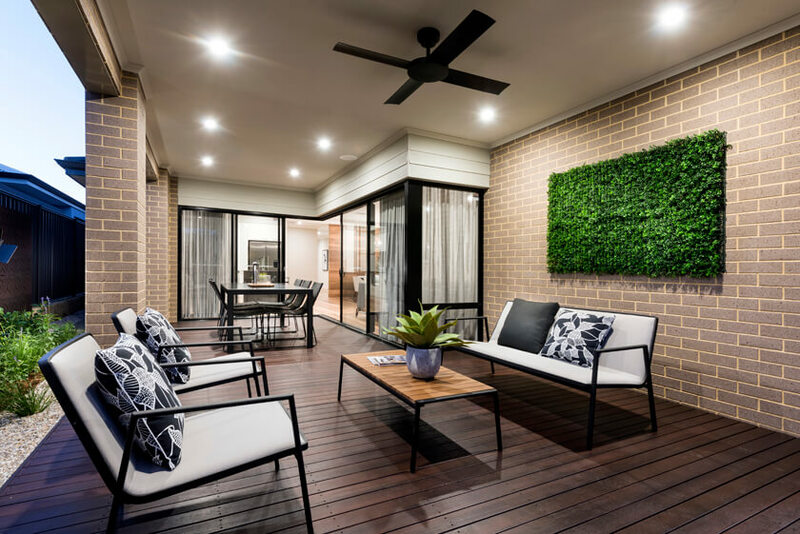 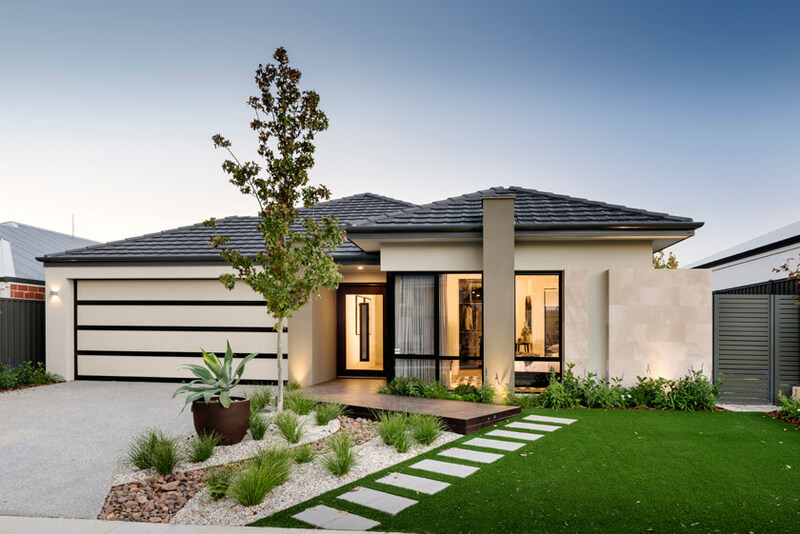 An extra-big alfresco with dining and lounging space will have you gravitating outside for kicking back in the great outdoors. 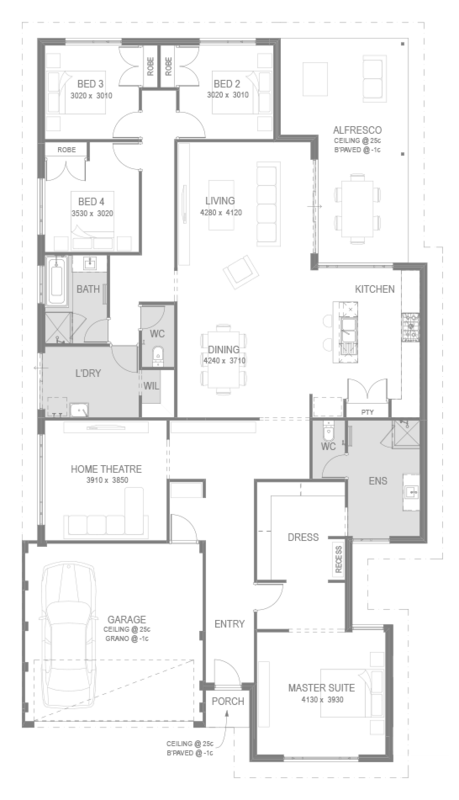 Children are well catered for, with three generous bedrooms and the family bathroom.